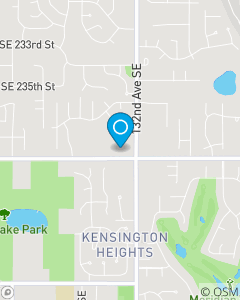 1 block West of SE 240th St & 132nd Ave S...close to Meridian Valley Country Club. My vision is to be the preferred and professional provider of insurance and financial services in the greater Kent community. We are dedicated to understanding our customer's needs and keeping their best interest as our primary goal. Our office will always provide warm, friendly, and professional service to our customers.